A new study called “The Water-Energy-Food Nexus in the Middle East and North Africa” was launched at the EcoPeace Annual Conference at Dead Sea, Jordan, 13 November, 2018. 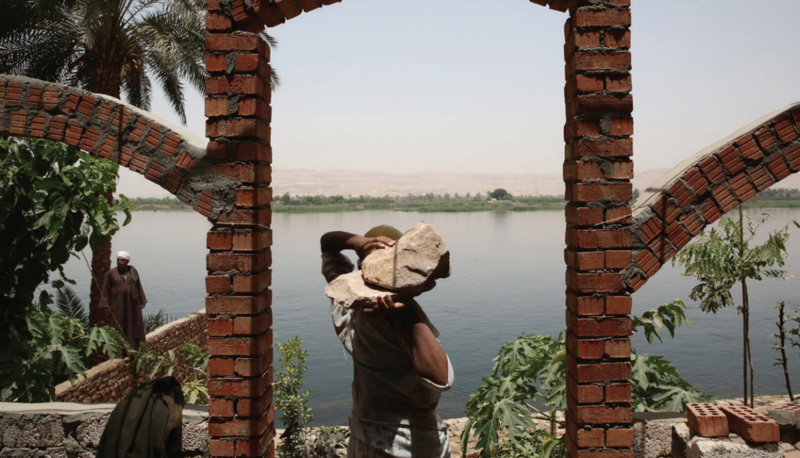 Groundwater is fast disappearing in the Middle East and North Africa region. Under a business-as-usual approach to the use of these scarce resources, it is estimated that they will be gone in about 30 years. This will have a devastating impact on the communities and livelihoods that rely on this water. Agricultural production would drop by as much as 60% in some countries. The good news is that it does not have to be business-as-usual. Actions can be taken, but water is not an isolated problem. The challenge of water scarcity is closely tied to energy and agriculture, and a broader view is needed to develop policies that address this relationship. A new wastewater plant was recently inaugurated in Gaza that illustrates how water management, energy and agriculture are intertwined. Ongoing instability in Gaza has meant that water and sanitation services were not being maintained. Groundwater was being rapidly depleted while waste water went untreated. As the aquifer emptied, wastewater was seeping in and polluting the drinking water supply. The new water treatment plant will both improve public health and provide a means of replenishing the aquifer. While the plant offers a solution for the wastewater, it will depend on steady supply of electricity to continue delivering its benefits. Those benefits could also include addressing the demand for water that is emptying the aquifer, if the treated wastewater were used for agriculture, the largest consumer of water. Read th full article by Anders Jägerskog and download the report via World Bank | Middle East and North Africa blog.